The United Arab Emirates is in the Middle East, bordering the Gulf of Oman and the Arabian Gulf, between Oman and Saudi Arabia. The climate is desert, but cooler in the eastern mountains. The official language is Arabic. English is widely understood and is the main business language. The main religion is Islam. Expatriate business dress is typically a suit. Dress codes in Dubai are relatively liberal however other areas such as Sharjah are more conservative. Expatriates should be careful not to offend Islamic sensitivities. The security risk for expatriates in the United Arab Emirates is low. Risks include low levels of petty crime, the underlying threat of terrorism, and indiscriminate attacks on expatriates or foreign interests by extremists in the region. The currency of United Arab Emirates is the Utd. Arab Emir. Dirham (AED). Banking is on a par with that of Western Europe and North America. Medical facilities are good, however the cost of treatment for expatriates can be high. Proof of insurance or the means to settle any medical fees is generally required before treatment is provided. Cases of Middle East respiratory syndrome coronavirus have been reported. The population of Dubai is 5.6 Million (Metro) (2019 est. ), while the inflation rate (CPI) is -2.4% for the United Arab Emirates as at January 2019. Xpatulator Hypothetical Tax for the United Arab Emirates is based on the current personal income tax rate of 0% as there is currently no personal income tax. 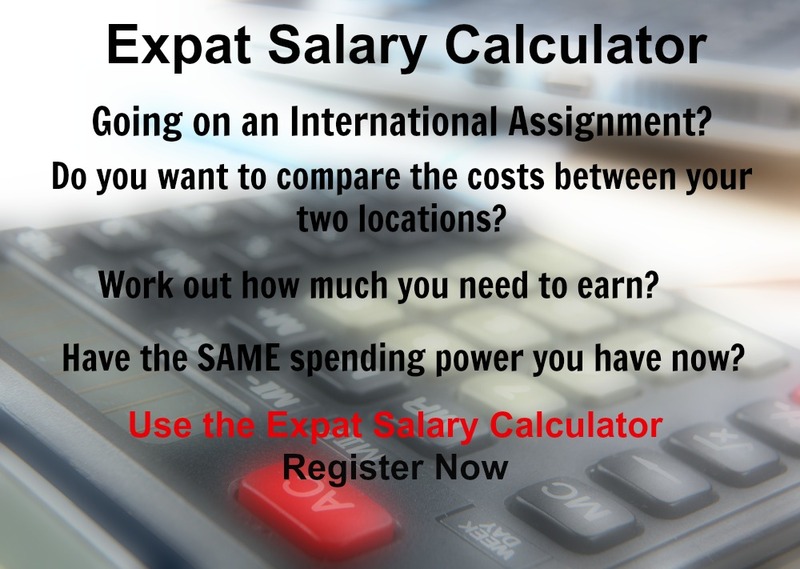 The cost of living for expatriates / professional migrants in Dubai as at 1 April 2019 is very high in comparison to other places in the world. Dubai is for example 21.6% more expensive than Houston TX for groceries, 57.3% more expensive for household costs than Kuala Lumpur, and -54.8% cheaper for transport costs than London. Dubai is ranked as a some hardship location. 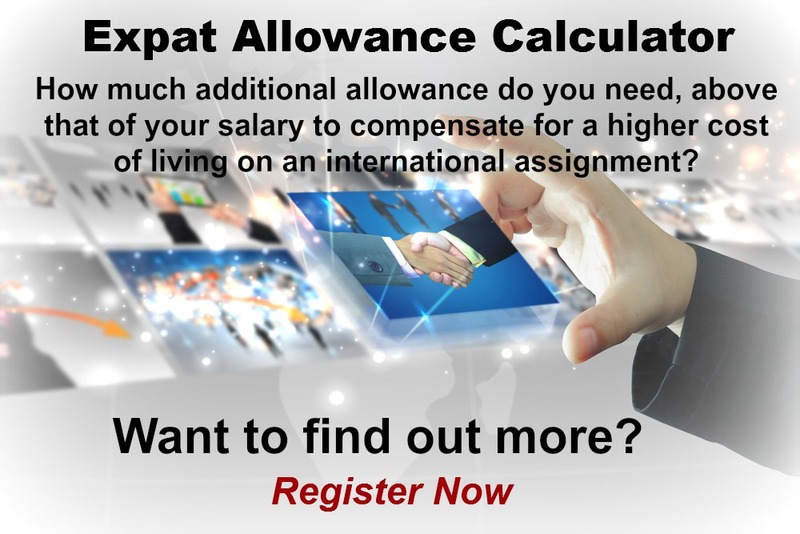 The hardship premium for Dubai for an expat from Perth, is for example 10%, i.e. host location (Dubai) premium of 20% minus home (Perth) location premium of 10%. 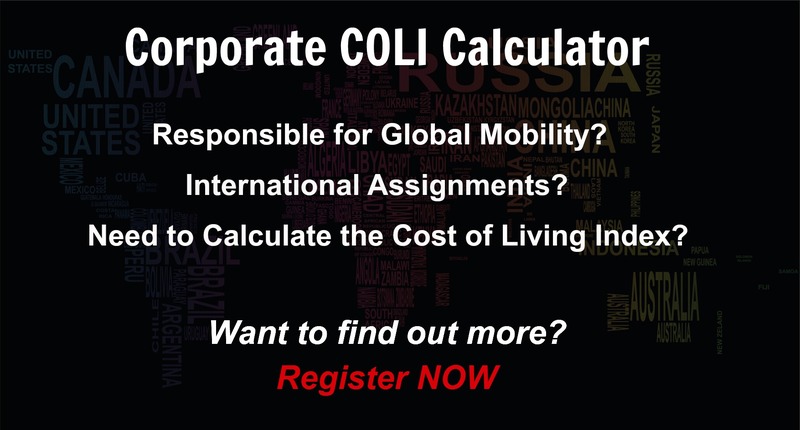 Want to know more about cost of living, hardship (quality of living) or expat salary in Dubai? Register subscribe to your home location and Dubai and run your personalised reports.